We have a very intense beginning of the year! 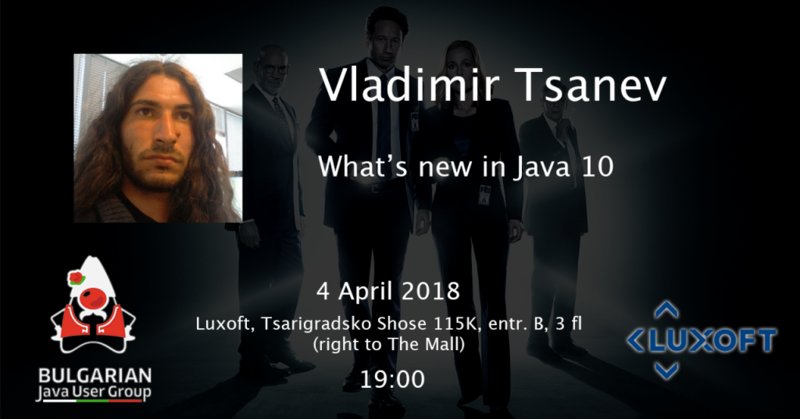 04 April 2018 at 19:00 together with Vladimir Tsanev we will have a lot fun with some of the new features in coming Java 10! * Strong experience in Java (and many JVM-based) technologies. * Always opened for creating innovative products using modern software technologies.